Despite the fact that the Tu-104 symbolized the start of global civil jet aviation, its accident rate was beyond any reasonable limits. 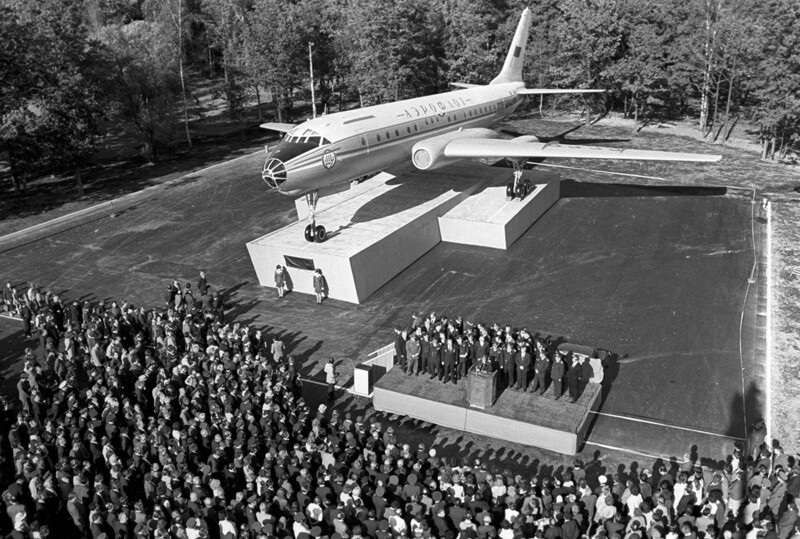 A pioneer of Soviet commercial jet aviation and one of the first jet airliners in the world, the Tu-104 was intended to be the pride of the Soviet Union. However, it wasn’t. On the contrary, the Tu-104 became the most dangerous Soviet passenger aircraft in history. Out of 201 produced, 37 were lost in air crashes, almost a fifth. 1,137 people were killed in these catastrophes. Like many other passenger aircraft designed in the Soviet Union in the 1950s, the Tu-104 was based on a military aircraft, in this case the Tu-16 jet strategic bomber. 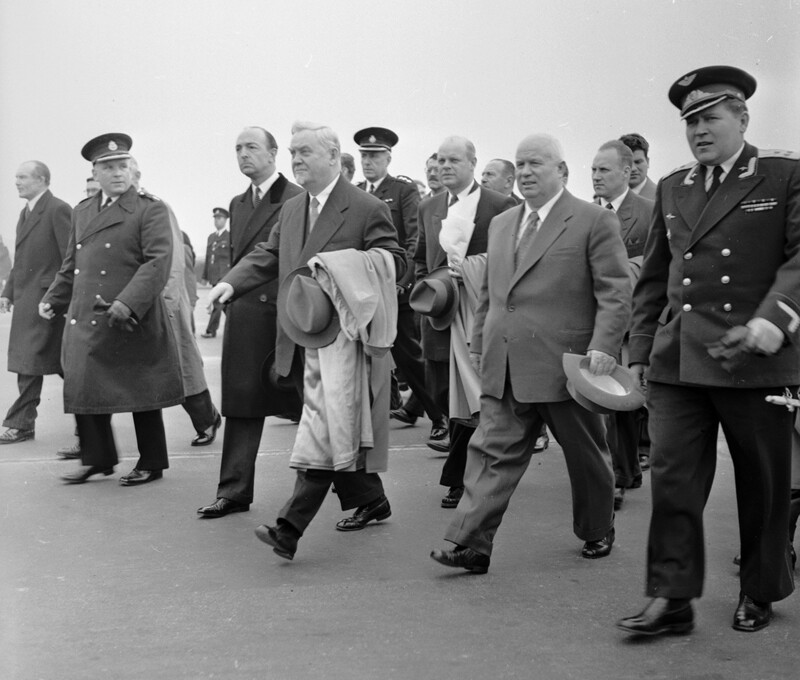 Nikita Khrushchev was very proud of the aircraft. 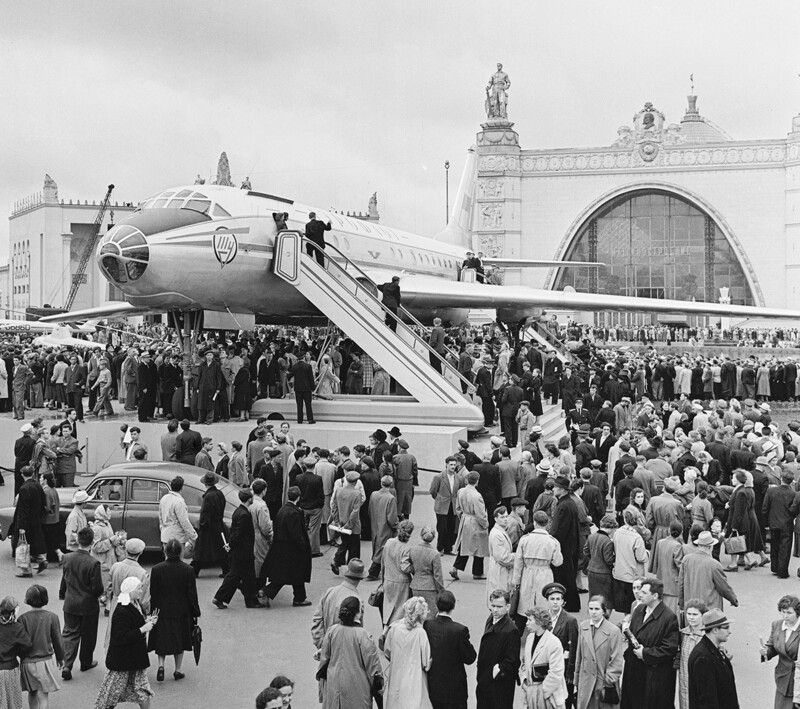 During a visit to London in 1956, he ordered three Tu-104s to be flown to the British capital, which shocked the Europeans and demonstrated that the Soviet Union had made a giant leap forward in civil jet passenger aviation. 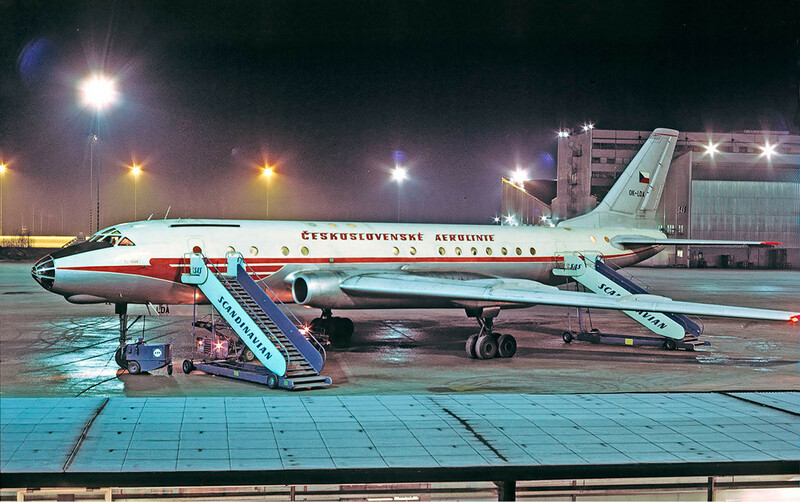 Khrushchev planned to fly to London on a Tu-104 himself, but the poorly tested aircraft had his security service worried, and the Soviet leader was dissuaded from doing so. Subsequent use of the Tu-104 demonstrated that the aircraft was far from being perfect. 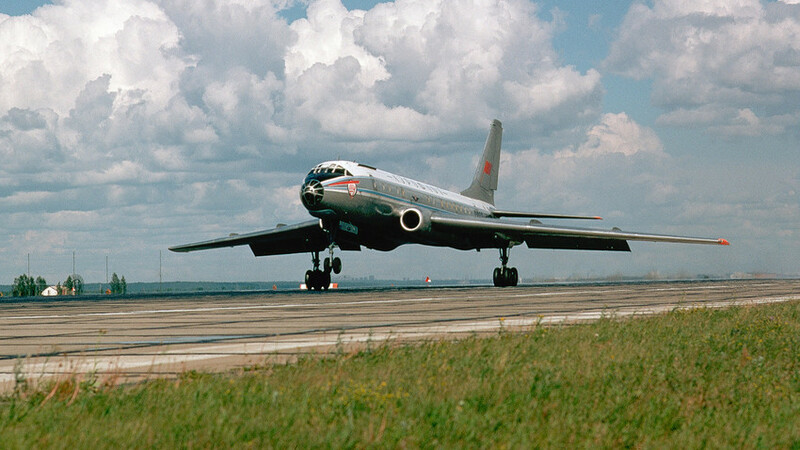 During flight, the Tu-104 was very unreliable and poorly controlled. Often the aircraft suffered from so-called Dutch roll, rolling in one direction and yawing in the other. The Tu-104 was also very vulnerable to stalling at low speeds. Besides, the quality of its onboard electronics left much to be desired. Pilots complained much about the plane’s characteristics. Its designers at the Tupolev bureau, however, refused to accept the fact that there was something wrong with the plane and instead accused the pilots of unprofessionalism. 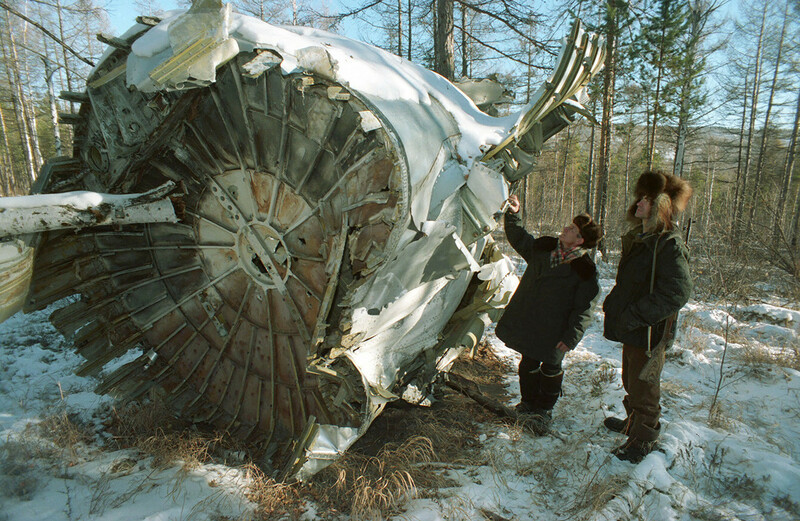 The situation changed after a Tu-104 crashed on a Beijing-Moscow flight in 1958. The plane caught a powerful updraft, and entered a deep unstoppable spin. All the while the plane was falling, its captain Harold Kuznetsov calmly related all the crew’s actions and everything that was happening with the aircraft to air traffic control. His invaluable remarks helped to fix many of the plane’s technical flaws. Still, the number of air crashes and incidents remained high. 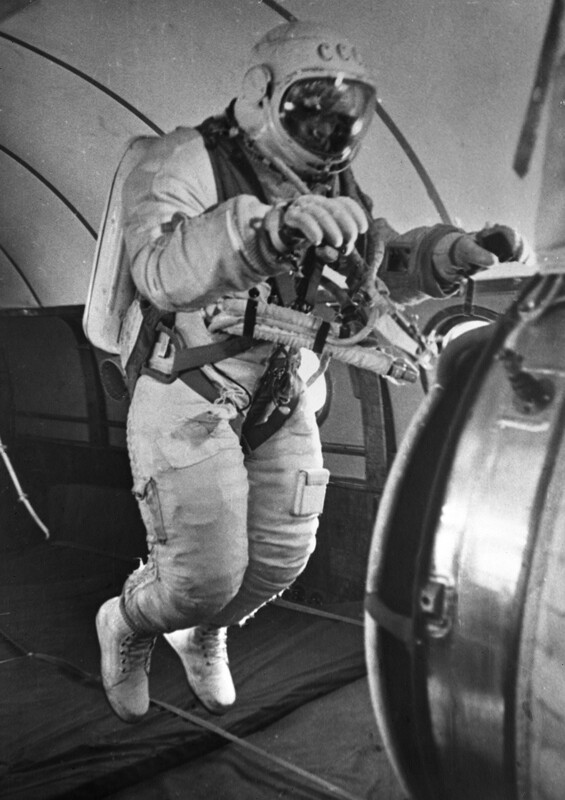 Several Tu-104s were given over to scientific laboratories and used to train cosmonauts, among them Yuri Gagarin and the first spacewalker Alexey Leonov. 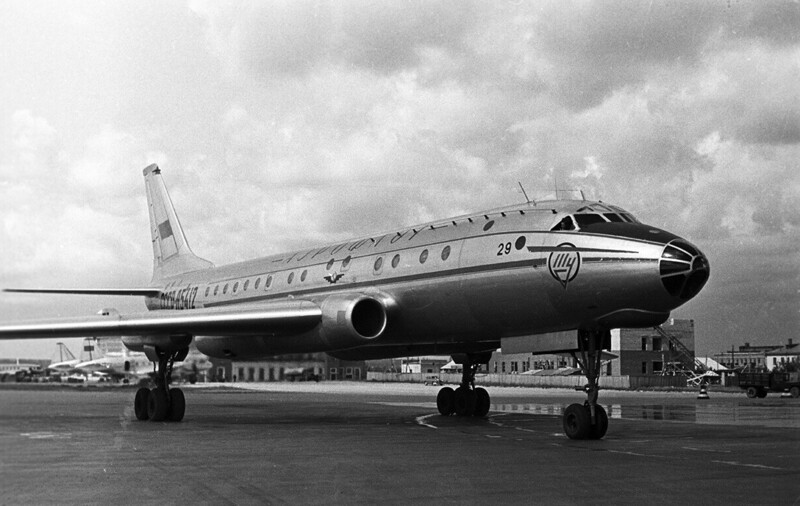 Although the Soviet leadership tried to classify all information about the catastrophes, the Tu-104 earned a bad reputation among the people. 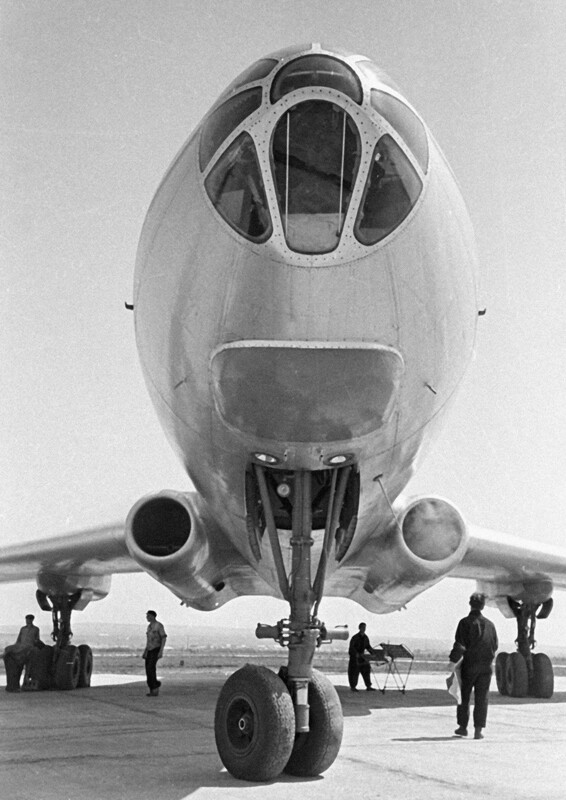 The 1960s saw the appearance of a folk song ironically called “The Tu-104 is the best aircraft.” The lyrics, however, told otherwise. “The Tu-104 is the fastest aircraft, it will take you to your tomb in two minutes,” says one of the lines. 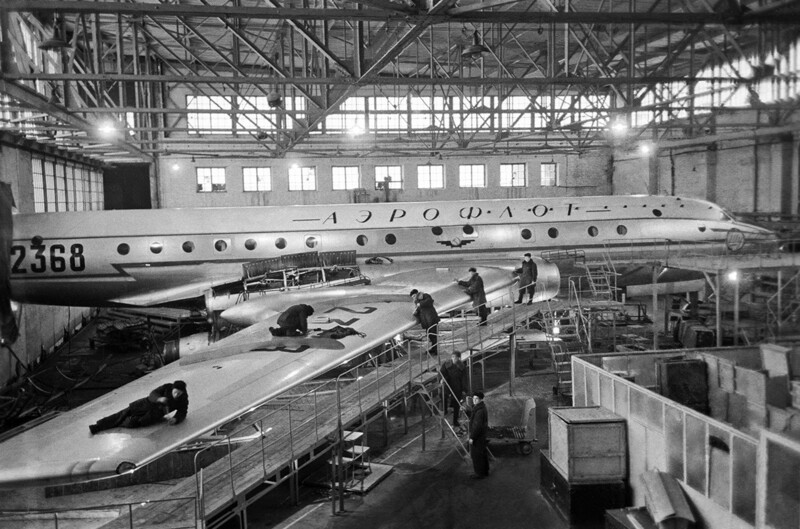 Tu-104 production ceased in 1960, just five years after its launch. The new generation of jet airliners made the aircraft obsolete. 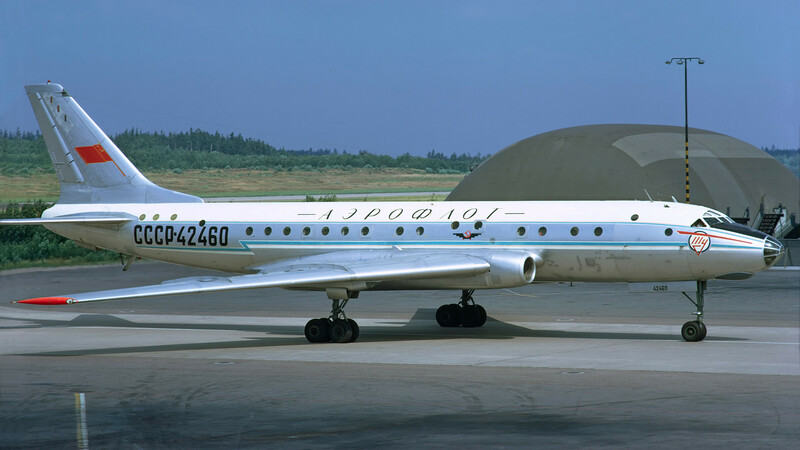 The Soviet leadership, however, saw no major reason to ground such a dangerous plane, and the Tu-104 was used for another 19 years, suffering more disasters and incidents. Only in 1979, after another major crash, was the plane banned from civil transportation. It was common practice in the Soviet Union for the military to continue to use aircraft long after they had left the civil sector. With the Tu-104, however, this period of use was rather short. In 1981, a Tu-104 crashed in the Leningrad Region, killing the whole leadership of the Soviet Pacific Fleet, including 16 admirals. The aircraft was instantly removed from military use. Nevertheless, the introduction of the dangerous Tu-104 had some positive moments. The start of jet passenger aviation in the Soviet Union required new levels of airport infrastructure and flight comfort. 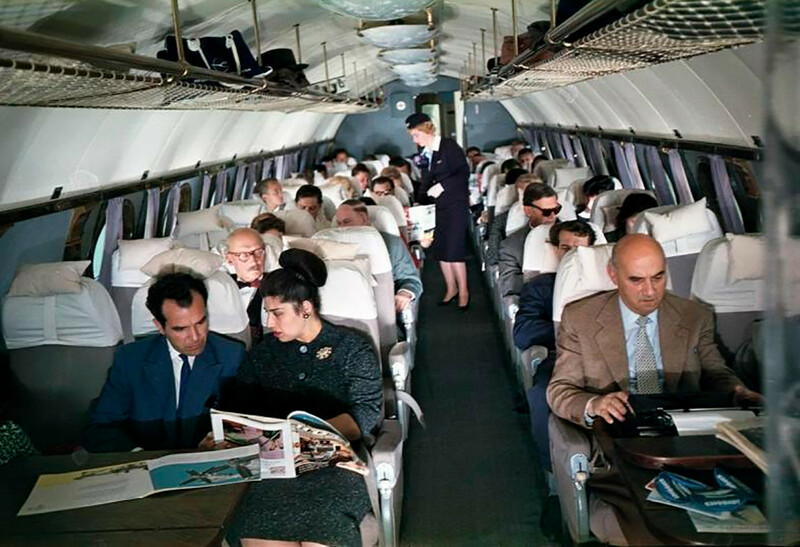 Airports were significantly upgraded and enlarged, and for the first time passengers were treated to comfy seats and hot meals with fresh drinks. 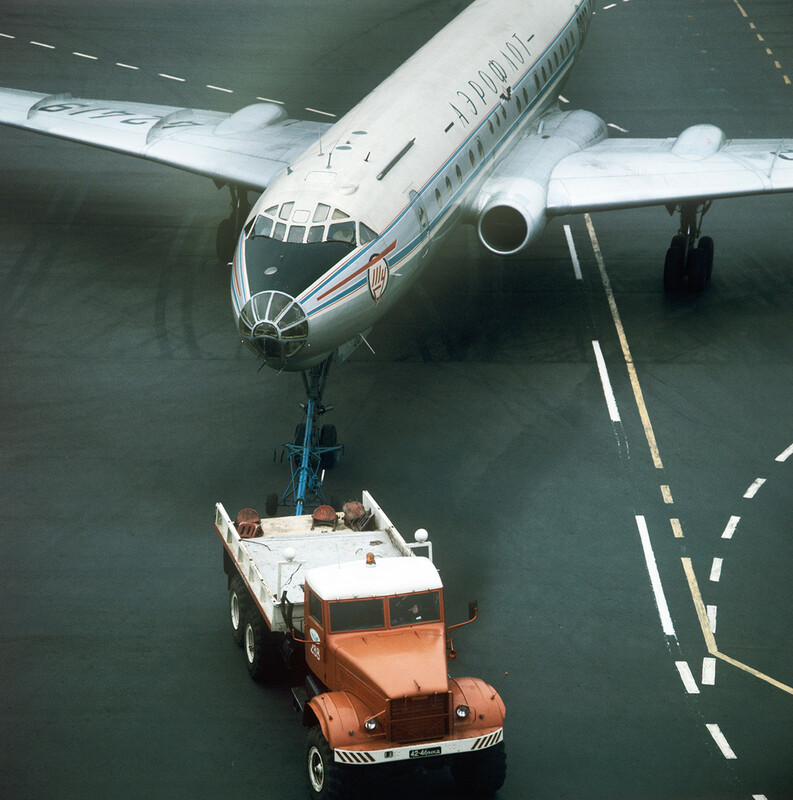 The Tu-104 was far from the perfect aircraft, but as a pioneer of civil jet aviation it served as a basis for new generations of jet aircraft, such as the much more successful Tu-154.